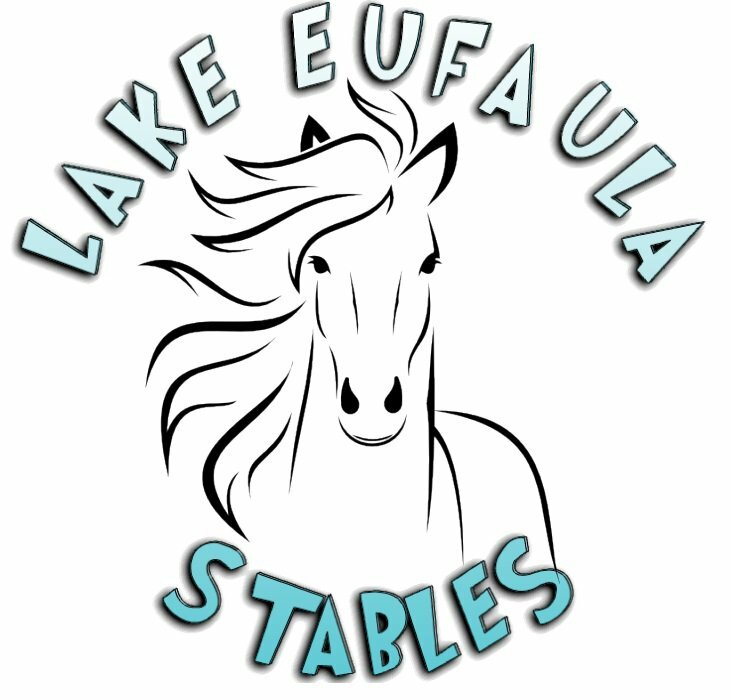 Located in the heart of beautiful Lake Eufaula State Park, Lake Eufaula Stables offers everything you need for a fun-filled outdoor adventure with the whole family. Saddle up for guided horseback or pony trail rides through beautiful park scenery. 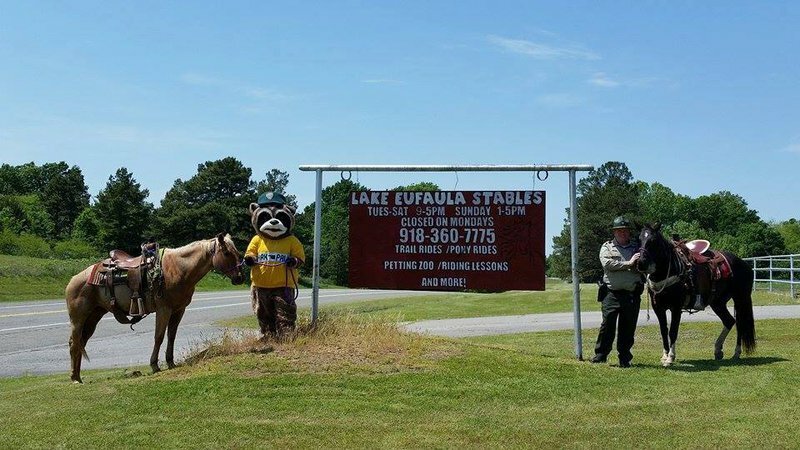 Whether you're an expert rider, a beginner or just love the outdoors, there's something for everyone to enjoy at Lake Eufaula Stables. Other times are available but reservations are required. One hour: $25 per person. Two hour: $45 per person. Pony rides: $5 per person. While every effort has been made to ensure the accuracy of the pricing listed above, prices are subject to change without notice.